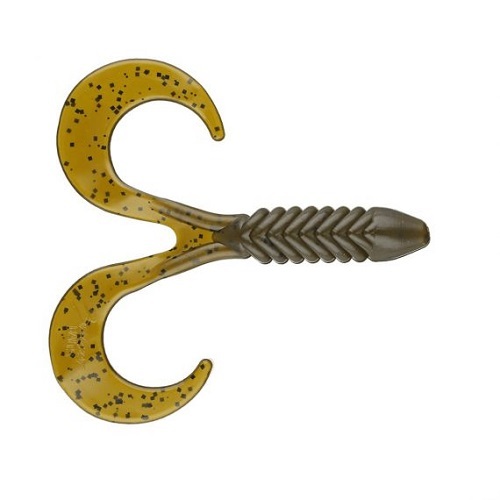 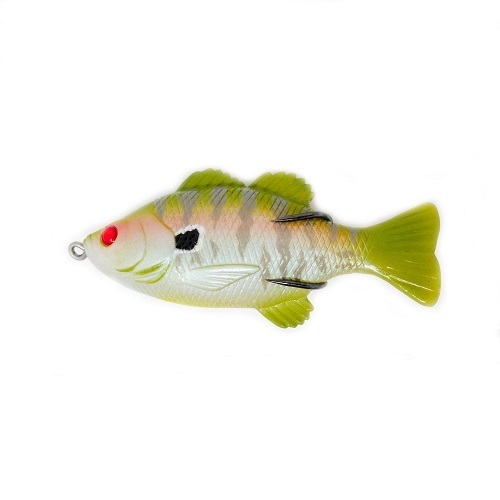 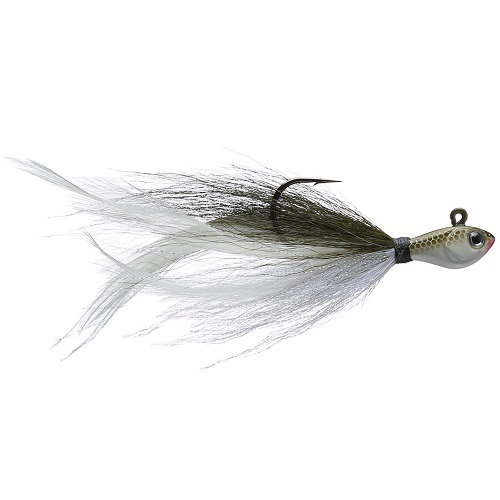 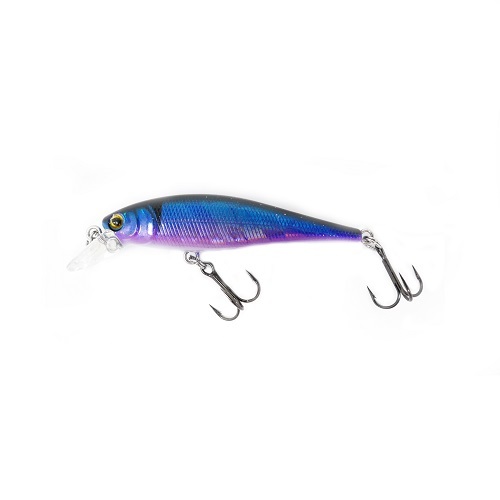 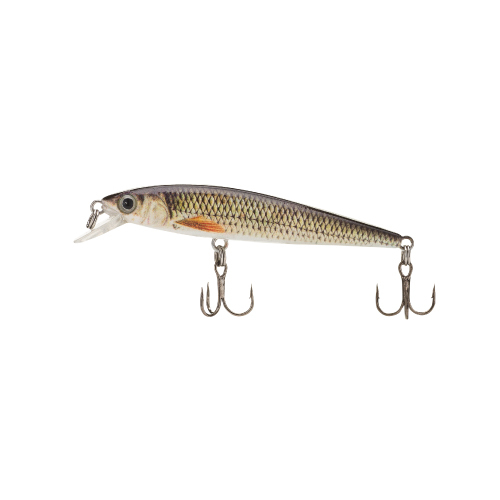 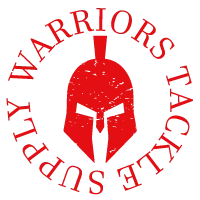 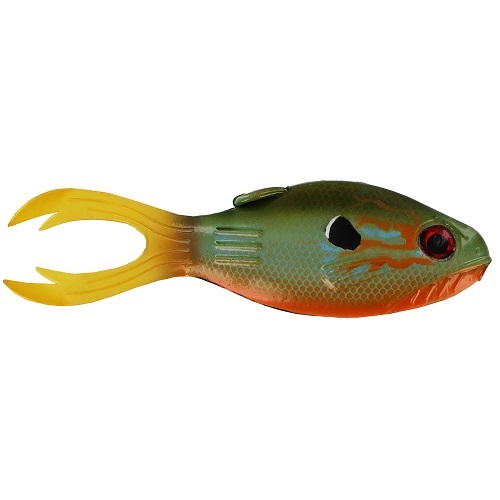 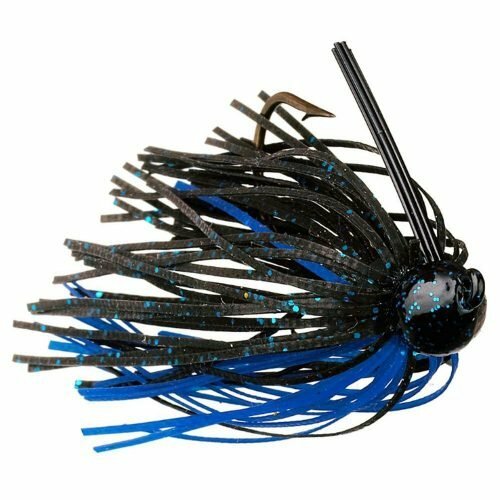 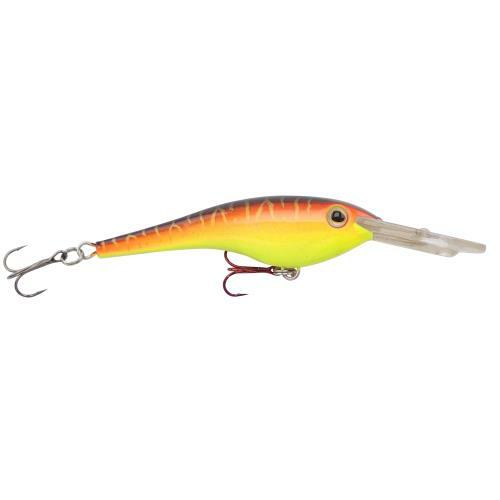 Warriors Tackle Spinner baits has a stealthy, natural appearance that draws attention to the skirt and blades without the distraction of wire flash, which is especially important in clear water. 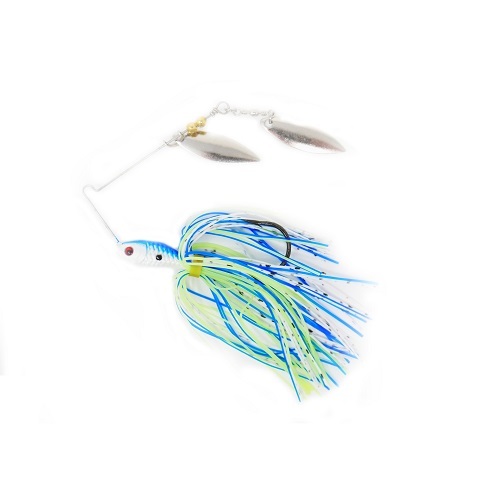 The strong wire creates the ultimate vibration and durability. 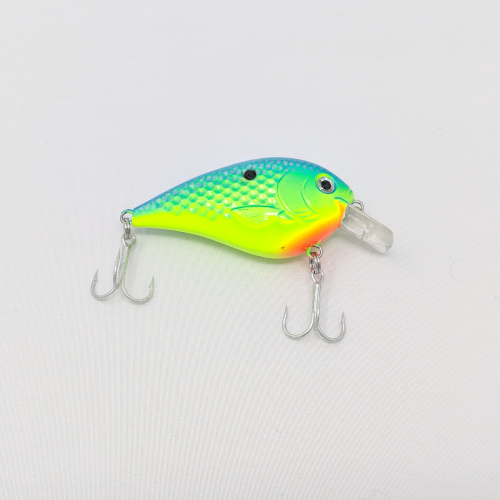 It is designed for those anglers that prefer using a heavier wire gauge but love the stealth of a light wire. 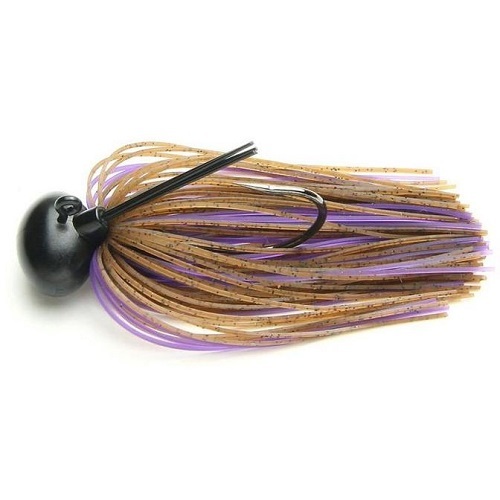 Perfect for targeting fish in cover, it features a special loop line tie which creates a pulsing spring-like action and completely prevents the line from slipping up the wire. 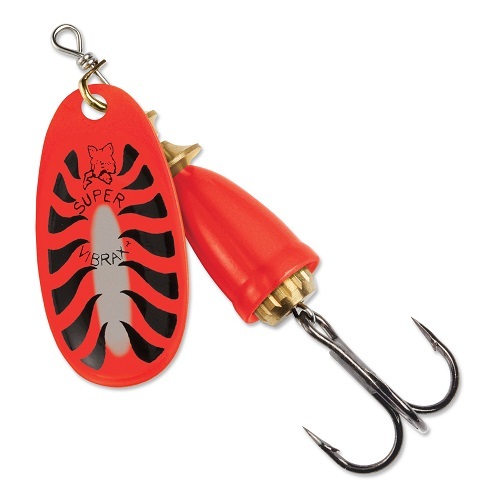 Equipped with premium super sharp Mustad Ultra Point Hooks. 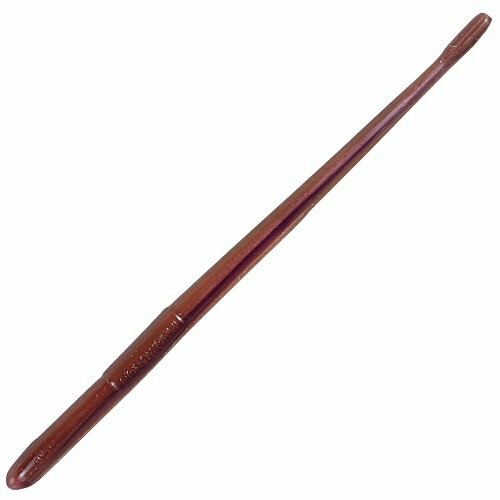 Hand-tuned to run perfectly right out of the package.